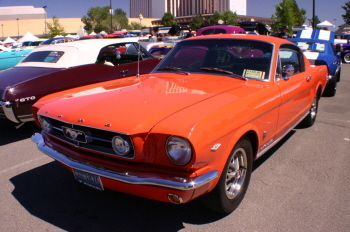 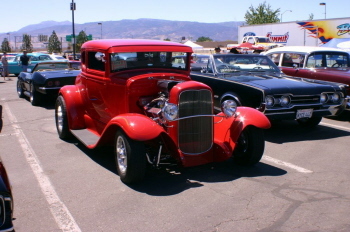 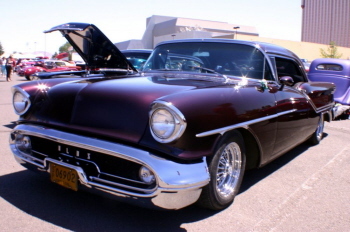 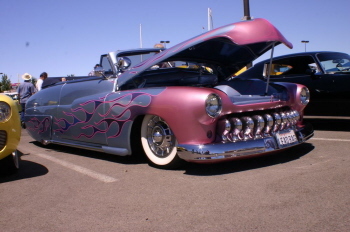 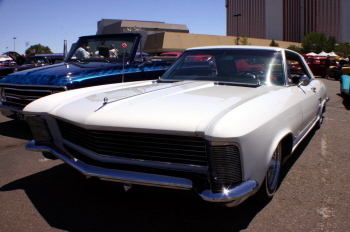 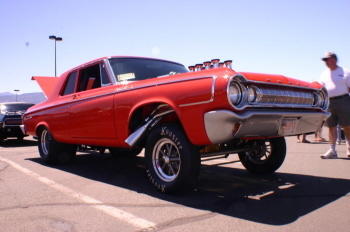 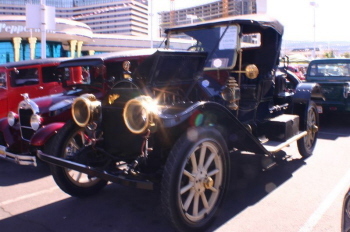 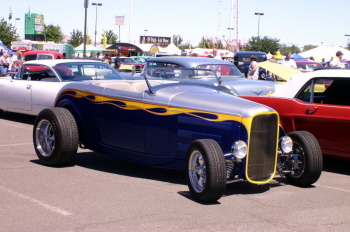 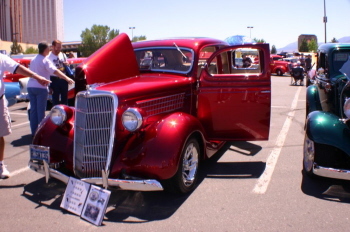 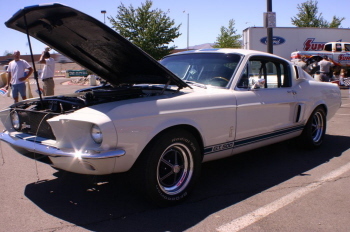 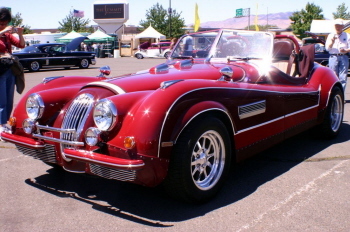 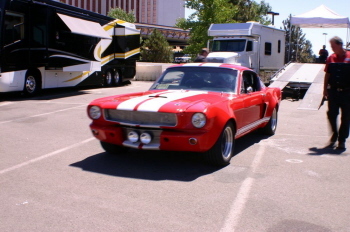 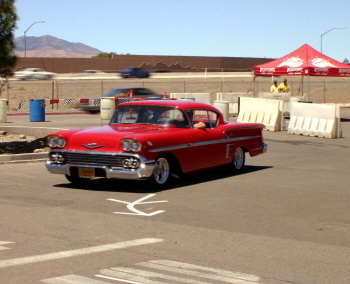 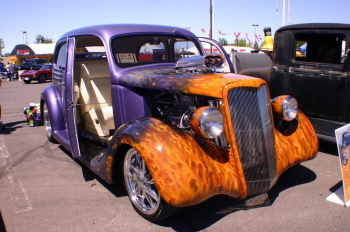 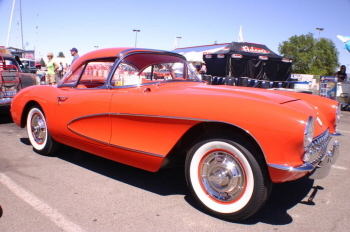 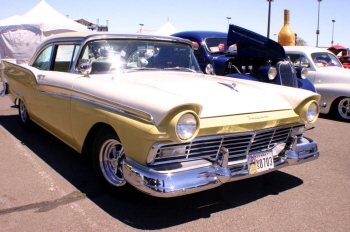 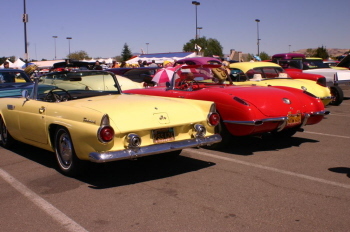 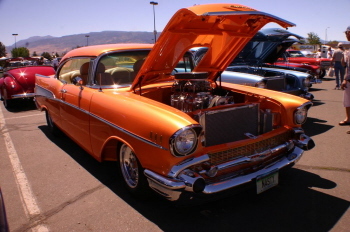 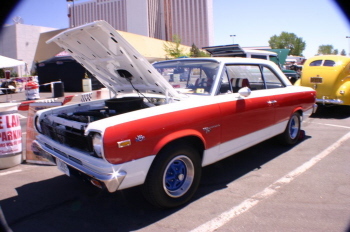 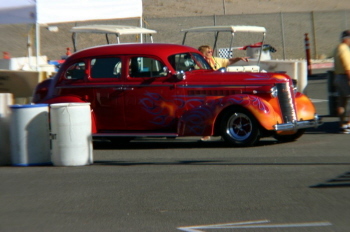 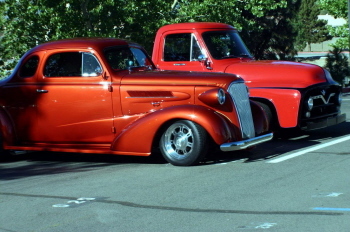 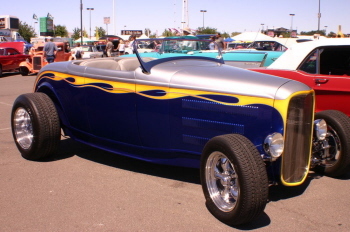 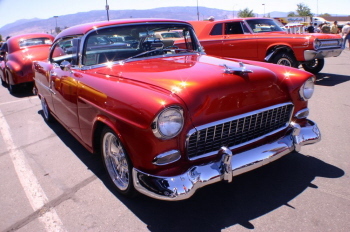 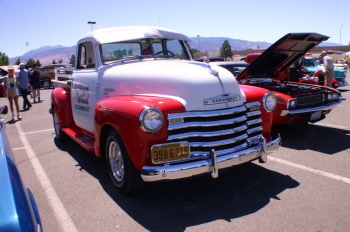 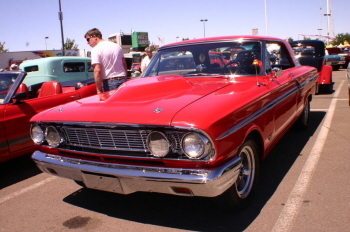 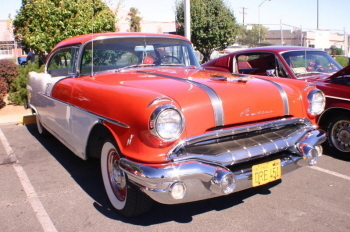 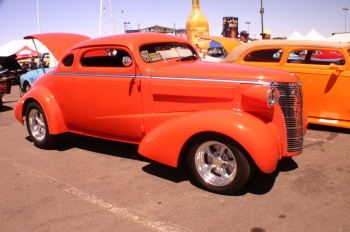 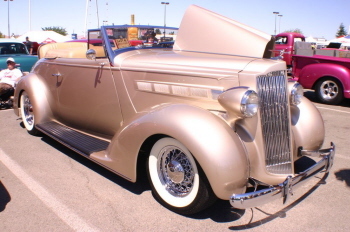 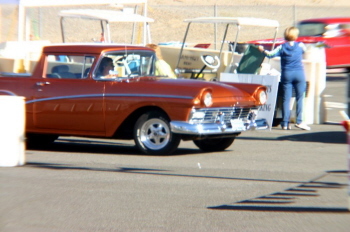 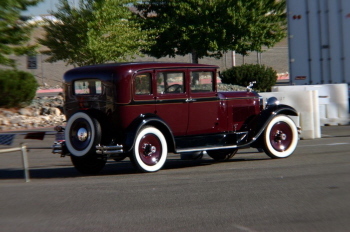 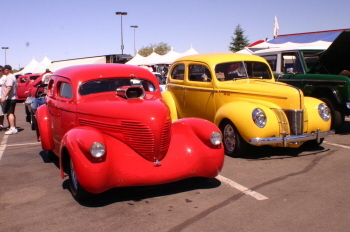 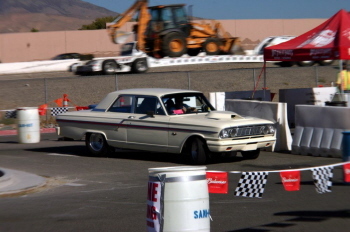 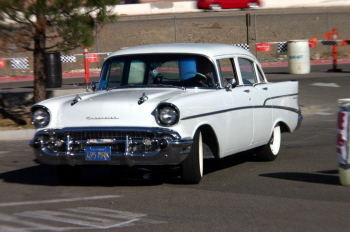 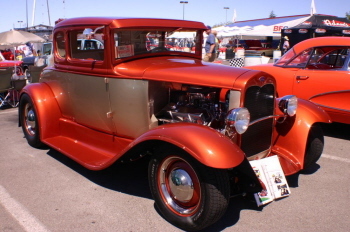 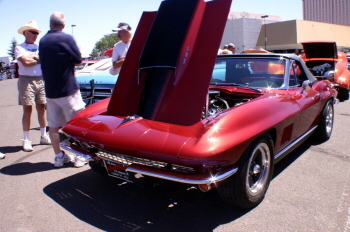 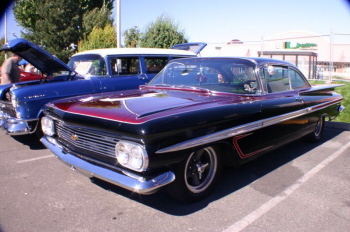 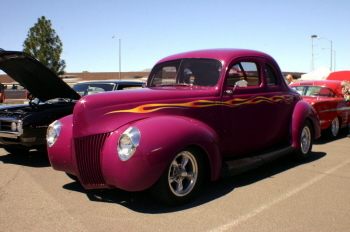 Hot August Nights, the biggest little car show in the Biggest Little City; twenty one years ago the concept of a car show in Reno during August was born as a way to possible bring in some tourist dollars to the area. 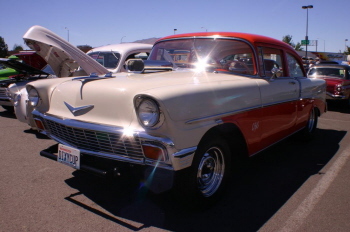 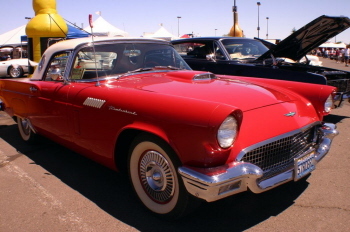 Twenty one years later the event hosts a limited 5,500 registered cars ranging from original classics to hot-rods and just about everything in between; there are an additional 2,000 car nuts on the waiting list, hoping to get a registration number soon. 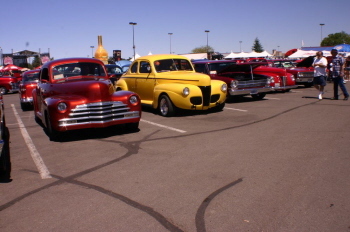 Needless to say, the event is “the premier event” for us each year; there are so many activities tied into this event that it’s just impossible to see it all. 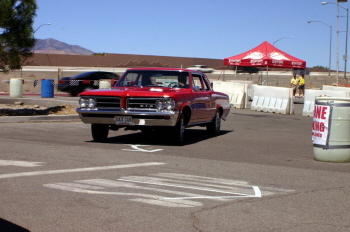 Here are some selected pictures from the event; those pictures that are indoors are of cars awaiting their turn to “go over the auction block” at the Mitch Silver Auction. 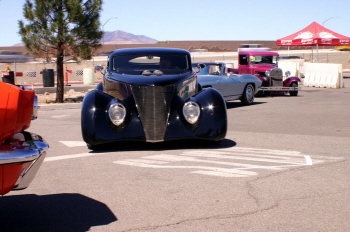 We’re already in count-down mode for next year…..hope you enjoy the pics….